War cemetery is located on the edge of public cemetery. It consists of 39 graves. 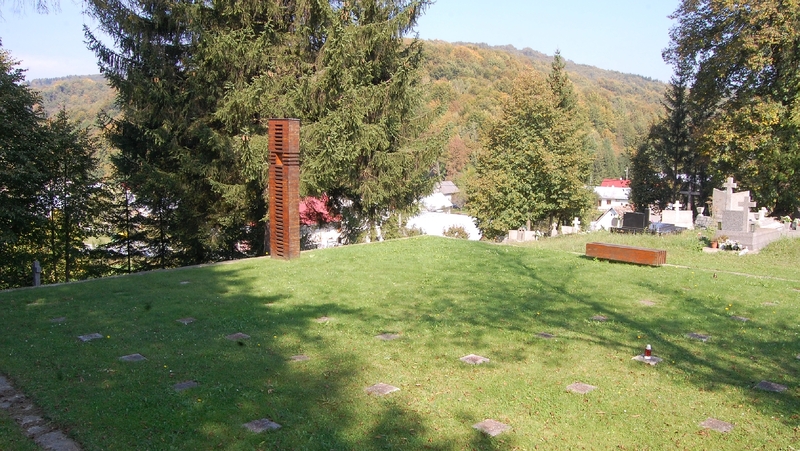 More than 400 soldiers of austro-hungarian and russian army is buried there. The cemetery was restored in 2004-2007. Unfortunately it was not possible to mark the exact location of the cemetery. The main element of the cemetery is wooden monument. The negative space in it is cross-shaped. 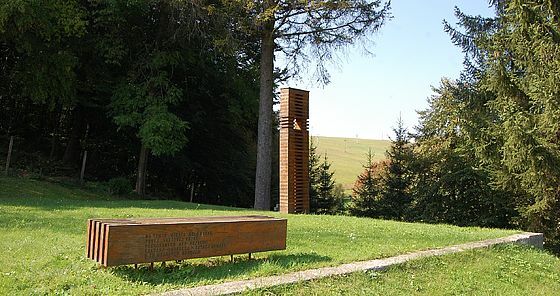 The graves are symbolicaly represented by 39 concrete cubes placed nearby the monument. There is 17th century wooden church located not far away from the cemetery. 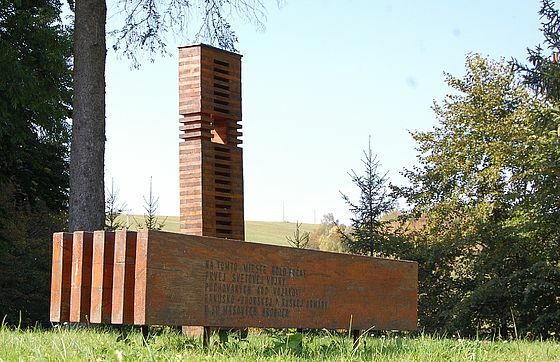 Since 2018 the cemetery is listed as "national cultural monument".